This team member of the Cicorelli Dental Group will have you smiling the minute you walk in the door. ​Michele was born and raised in Delaware County, Pennsylvania. She lived in Garnet Valley for many years where she raised 2 successful children and has recently moved back to the area. She spent 20+ years working in the YMCA aquatics department managing, lifeguarding and teaching swimming lessons before moving into the dental office environment. In her free time, Michele likes to catch up with her children, get to the gym, work her garden, burn anything in her firepit and play with her dogs in the yard. Anyone who has had the pleasure of meeting Suzanne knows that her warmth and friendliness could put even the most frightened patient at ease. 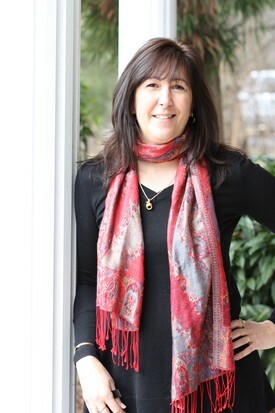 Suzanne is a native Delawarean and lifelong patient of the practice. After receiving a degree in business administration and a minor in psychology, Suzanne began a 15 year career in retail and corporate banking. Since 2006, Suzanne has been a part-time front desk administrator at the Cicorelli Dental Group. 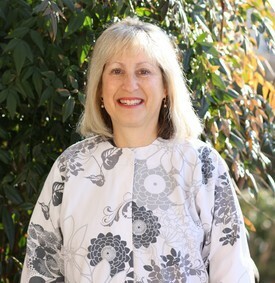 During her free time, Suzanne enjoys gardening, spending time outside with her husband, Greg, and being involved with the local synchronized skating program. 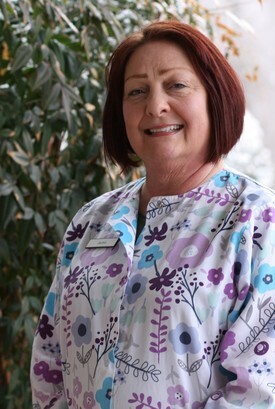 Kathi will bring a smile to your face when she greets you at Cicorelli Dental Group. She was born in Delaware County, PA and currently lives in Garnet Valley with her husband of 30+ years. 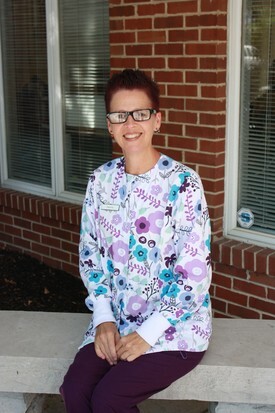 Kathi worked as a paraprofessional at Garnet Valley School District for 16 years before moving into the dental field. She enjoys going to the beach, reading a good book, spending time with family and friends, and cooking meals for her three beautiful children that live nearby and still enjoys mom's cooking. 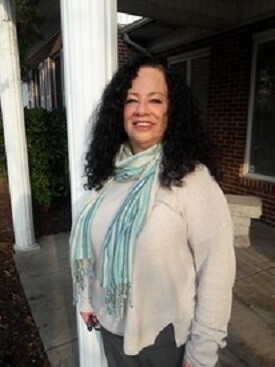 Mary Cay was born and raised in Wilmington, Delaware. She graduated from Padua Academy, spent 2 years at UD and graduated from Temple University School of Dentistry with a degree in Dental Hygiene. She furthered her education at West Chester University and graduated with a BS degree, with a concentration in Education. 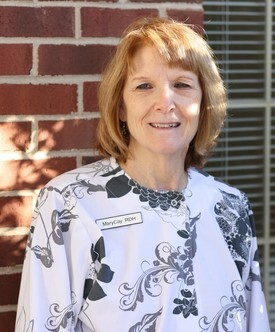 Mary Cay has been practicing dental hygiene since 1976 and has worked at the Cicorelli Dental Group since 1993. In fact, she is estimated to have cleaned at least 30,000+ teeth in her career! She is married with 2 children. Her hobbies are German Folk Dancing, hiking and participating with the Special Olympics in their events Special Smiles and the Polar Bear Plunge. Ava attended Wesley College and Temple University School of Dentistry where she received her Dental Hygiene degree. She has been practicing hygiene since 1977. Ava provides gentle yet thorough cleanings while showing her patients how to make the best of their homecare. When she is not working, she enjoys rail trail biking, hiking, canoeing, kayaking, swimming, and boating. She enjoys spending time with her goldendoodle and her grandson. Jackie is originally from Milwaukee, Wisconsin. 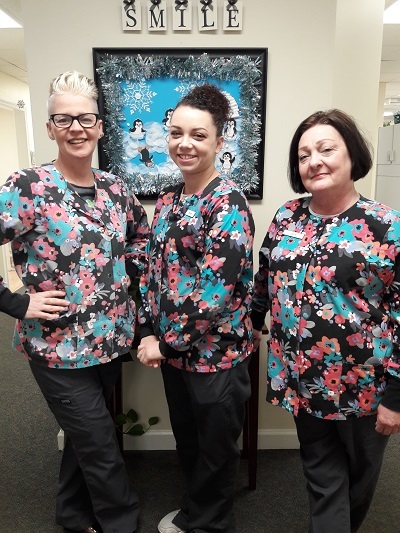 She moved to Delaware in 2004 with her husband and two sons and brings with her more than 20 years experience of dental assisting. Jackie went to college in Madison, Wisconsin and Dental Assisting School in Phoenix, Arizona. In her free time, she love to travel, sail, cook, and spend time with her family. She is also a loyal fan of the University of Wisconsin Badgers and the Green Bay Packers. Jackie aims to make every patient's visit a pleasant and positive experience. Deanna was born in Salem County, New Jersey and was raised in Pennsville, New Jersey. She lived in southern Vermont for 18 years while raising her two adopted children. She moved back to this area in 2010. She started in the dental field in 1982 and worked for about 12 years doing general dentistry, endodontic and orthodontics before becoming a stay at home mom. She has been back in the dental field since 2010. Her favorite things to do are spending time with family and being outside walking, hiking, biking, etc. She loves growing herbs and hot peppers, cooking, reading, crafts and being at the beach. She served on a short term mission trip to Nuevo Laredo, Mexico and also served in two different soup kitchens while living in Vermont. 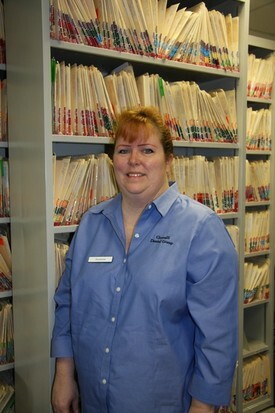 She really enjoys getting to know her patients and becoming part of their lives. Chanel was born in Pennsylvania and lived in Michigan for a few years before relocating back to the east coast. 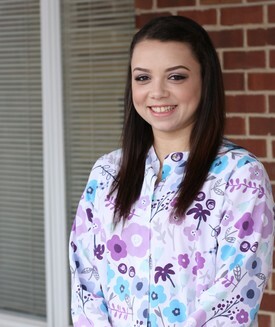 She graduated from Mount Pleasant High School and then the Harris Business School for dental assisting. When she has free time, she likes to spend it with her husband and daughter. She loves eating, going to the beach in the summer and spending time outdoors. Chanel is very passionate about the work she does and enjoys learning new things everyday.